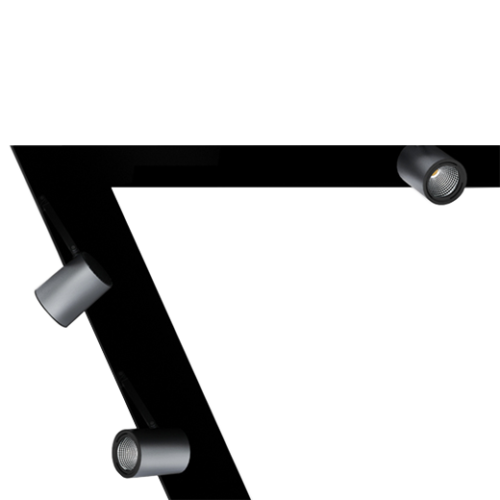 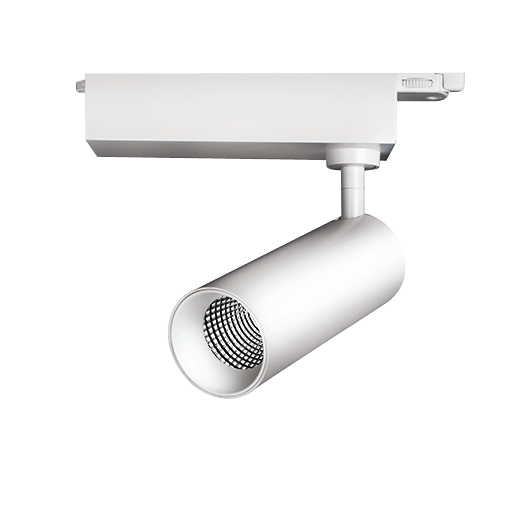 The Dora series is a sophisticated LED track light option for accent lighting in retail, hospitality and general display applications. 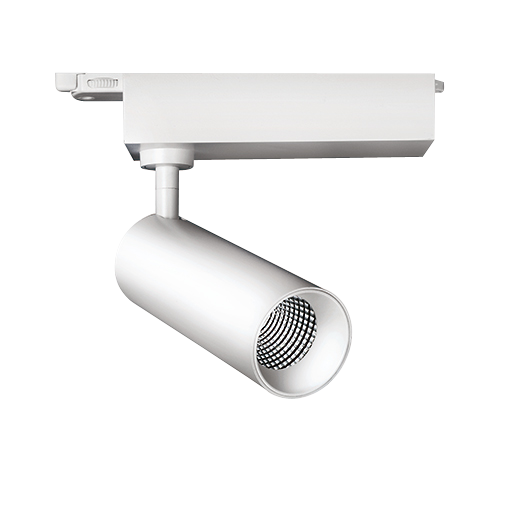 With our optional beam angles, our market leading colour rendering, and our easy adjustability confirms Dora’s excellent suitability for these commercial applications. 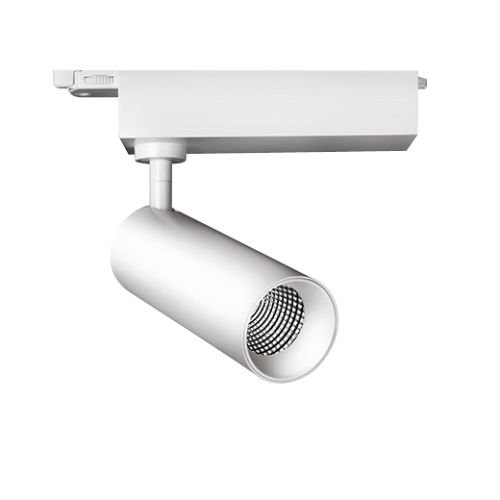 All fixtures fit a standard three circuit track and adjust through 90° vertical plane and 355° horizontal plane. 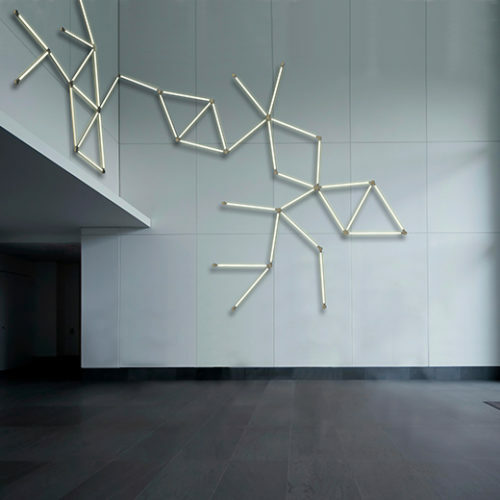 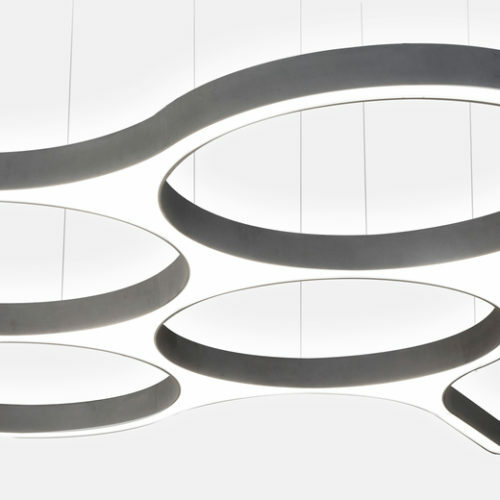 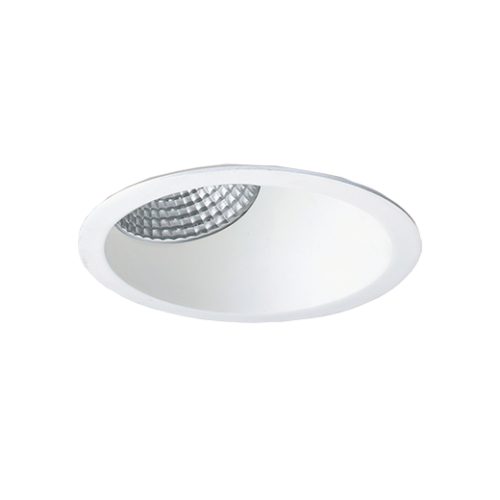 Other options include the choice of CCT colour, miro reflectors for the ultimate in high efficiency performance, and glass and honeycomb diffusers.